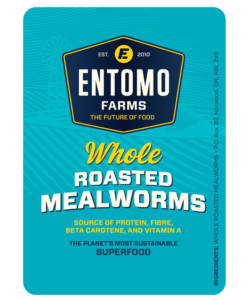 Entomo Farms was honoured to be asked to have a presence at the CEEC conference that happened a few weeks back. The Commerce and Engineering Environmental Conference was held at Queen’s University in Kingston, Ontario. 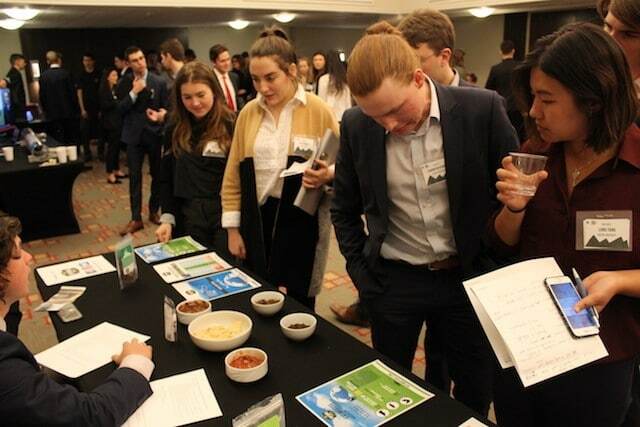 As the premier undergraduate sustainability conference in Canada, their goal is to expose delegates to the rapidly expanding and disruptive green industry, an area with substantial economic and social impact. CEEC explores the business opportunities and technology that will allow for the next generation of great companies to lead us into a world that is built upon renewable energy and other green innovation. 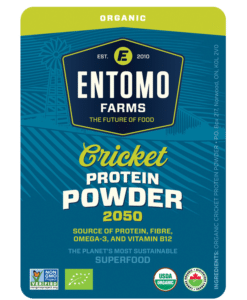 Conference goers had the opportunity to sample some Whole Roasted Crickets from Entomo Farms, and learn more about the importance of entomophagy for the future state of our planet’s resources. 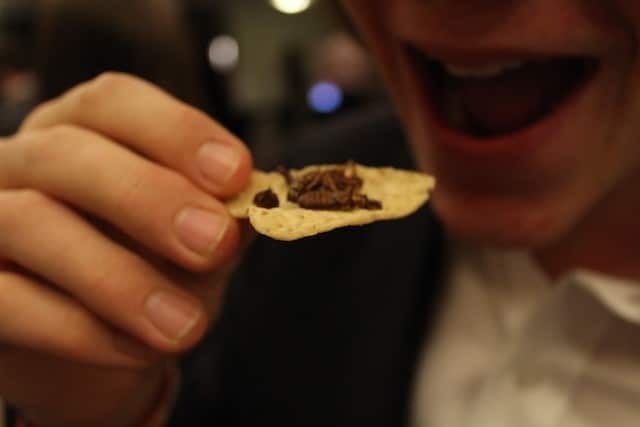 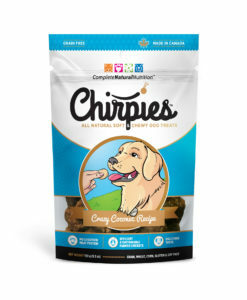 This entry was posted in Community Hub and tagged CEEC, climate change, disruptive food, eat bugs, eat crickets, eat healthy, eat insects, edible bugs, edible crickets, edible insects, Entomophagy, healthy food, healthy planet, Healthy snacks, natural resources, Queens University, sustainable food, whole roasted crickets.